Once consumers have shown the Workshops, Inc. staff that they have the habits and skills needed to be good employees, our staff helps each individual find his/her place in the community. 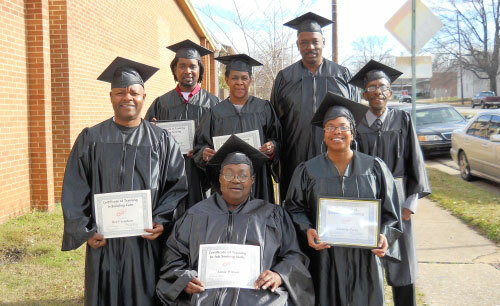 Many area employers have come to recognize Workshops, Inc. as a reliable employment agency - referring only those individuals who have proven employability. Workshops, Inc. staff will also visit local places of employment to coach our consumers once they have been placed in jobs. Next time your company needs a new employee, please let us know. 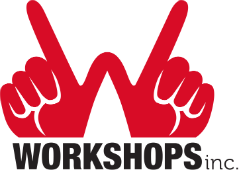 Hiring a Workshops, Inc. consumer not only offers an opportunity for a person with disabilities to make a living, but can also add richness of experience and diversity to your company. We can also make you aware of some tax incentives for hiring persons with disabilities. If you have job opportunities for people with disabilities, call 205.592.9683 or email us.